Are you starting to think about your plans for Thanksgiving? 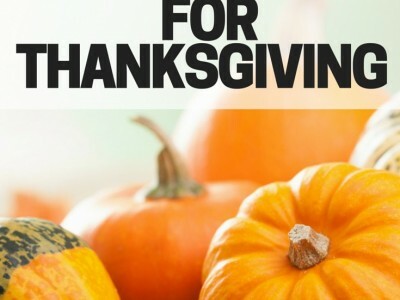 If you’ve done some of the other tasks in the Preparing for the Holidays series, you might have already decided what you’re going to do for Thanksgiving. 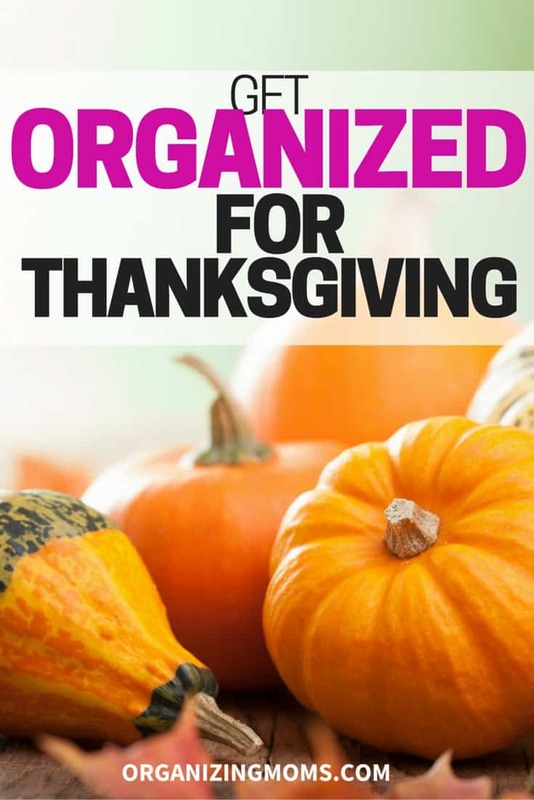 If not, today’s the perfect day to get organized for Thanksgiving! If you’re planning on going to someone else’s house for Thanksgiving, today’s a good day to start thinking about what you might like to bring for a host/ hostess gift. If you’re bringing a dish to share as part of the Thanksgiving meal, you could also start thinking about what ingredients you’ll need to make your dish. There will be some great sales on Thanksgiving-ish foods as the holiday draws nearer, so being able to plan ahead and shop the sales may save you some cash! If you’re planning on going to a restaurant for Thanksgiving dinner, it might be a good idea to call around to see if you can make a reservation. That way you won’t be scrambling for a place to go at the last minute. Check your supply of plates, napkins, glasses, and silverware. Will you have enough for all of your guests? If not, you could ask a friend or family member to borrow some items, or purchase them yourself if you prefer. Think about what types of decorations (if any) you’d like to use. 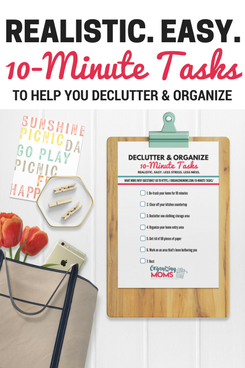 Make a list of things you’ll need to do to get your home decorated. Begin to plan your Thanksgiving menu. Write out everything you’d like to serve as part of your meal. You could also call some of your guests and ask them if they’d be willing to bring a dish to share. That will help cut down on the work you’ll need to do, and it will cut down on the space taken up in your oven. Whether you plan to host a dinner, go to a restaurant, or enjoy Thanksgiving dinner at someone else’s home, planning ahead for Thanksgiving makes it much easier to enjoy the holiday when it arrives. 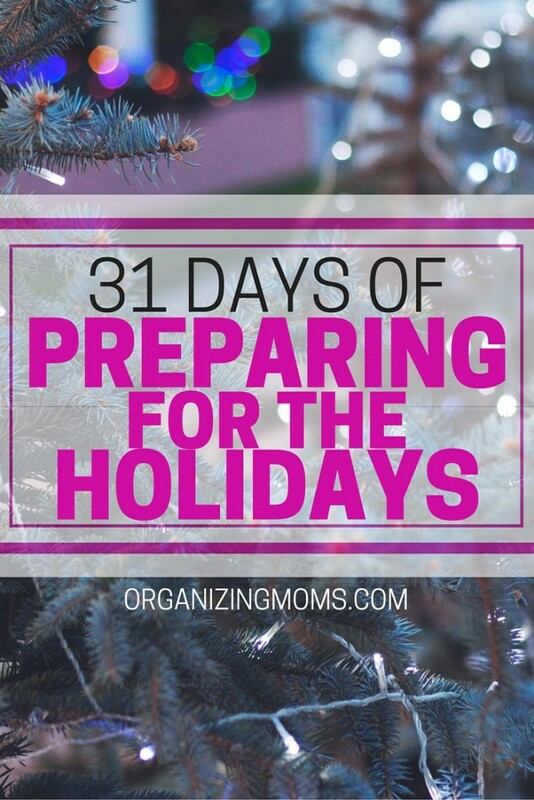 During October, Organizing Moms will feature 31 things you can do to prepare for the holidays. Preparing for the holidays can be a lot of fun, and it can help you get things done in advance so you can enjoy the holidays more. However, if you do try to do all of the things in this series in real-time, you might drive yourself crazy. If you want to follow along and complete the tasks, that’s completely fine, but no pressure. This is supposed to be fun, and help you prepare. If you want to skip some things, skip them! A better approach would be to read along with the series, and use the things that you think would be helpful to you. Bookmark the Preparing for the Holidays page so you can reference it later. To see links to all of the posts in the series, go to the Preparing for the Holidays page. If you’d like to get regular updates from the series delivered to your inbox, sign up for the Organizing Moms newsletter!